Are you a farm shop, butcher, greengrocer or local retailer? Have you though about getting a website but unsure where to start? The internet gets blamed for killing high streets. We’re helping independent businesses fight back. Use the power of the internet to help your local business make more money too. If you want to get more customers, shopping more frequently and spending more then please get in touch. We guarantee to achieve this. Or we’ll give you your money back. 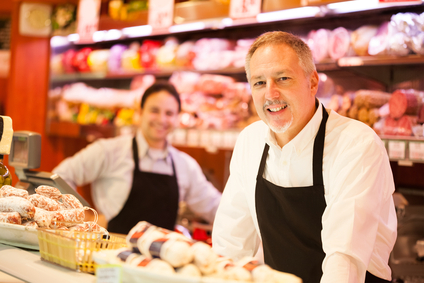 We only deal with local shops – You get what’s right for your business at an affordable price. We’re passionate about local communities – Your business is part of your local community and we want to keep you that way. We’ve been on your side of the fence – I used to run a local grocery business and understand first hand some of the issues. How many other website people can say that? We guarantee to get you more customers – You’ll get a full refund if you’re not happy with our service.